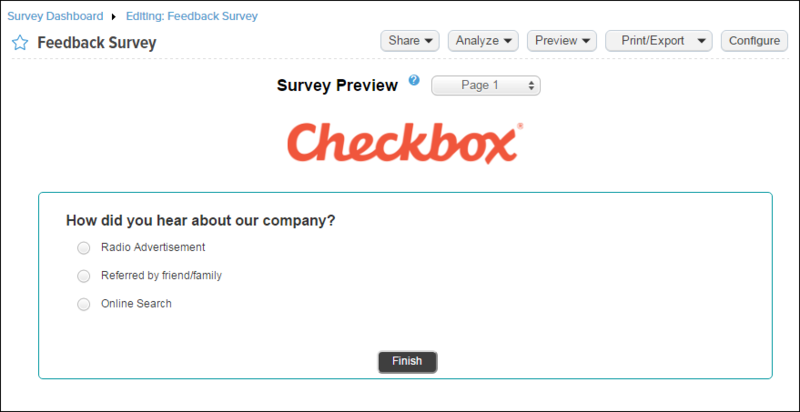 This guide provides an overview of the steps taken to create, share, and analyze a simple survey using Checkbox Survey. 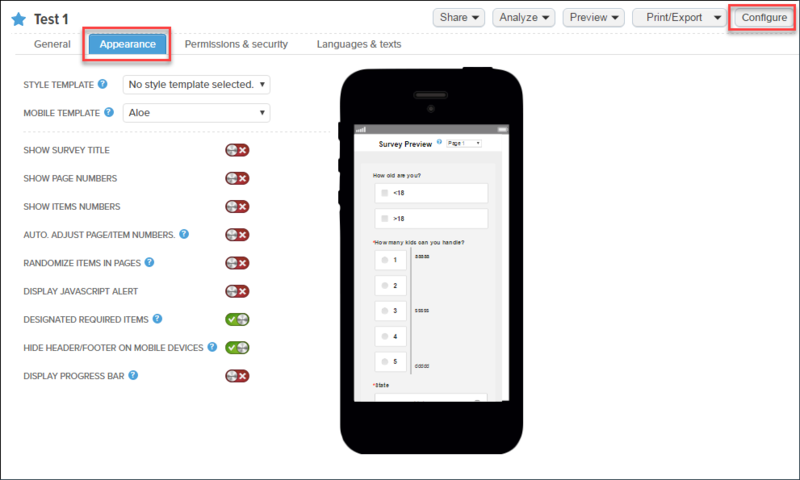 Log into Checkbox by entering first your Username and Password on your custom subdomain login page. CHECKBOX TIP: Your subdomain and username were emailed to you when you set up your account. 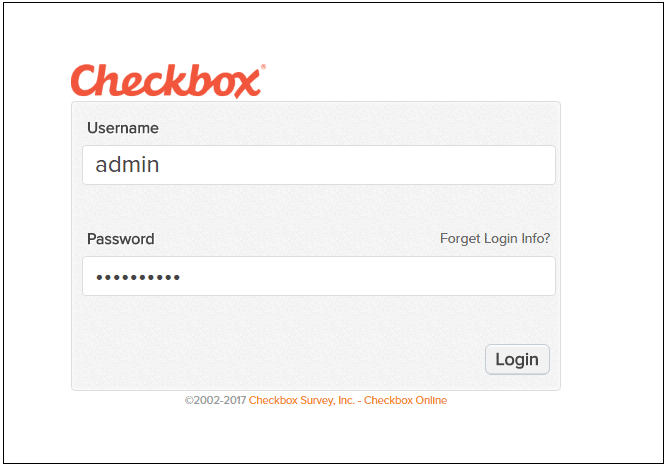 If you don’t know your subdomain or username, you can look it up here or email support@checkbox.com for assistance. If you forgot your password, select the “Forgot Login” link for assistance. 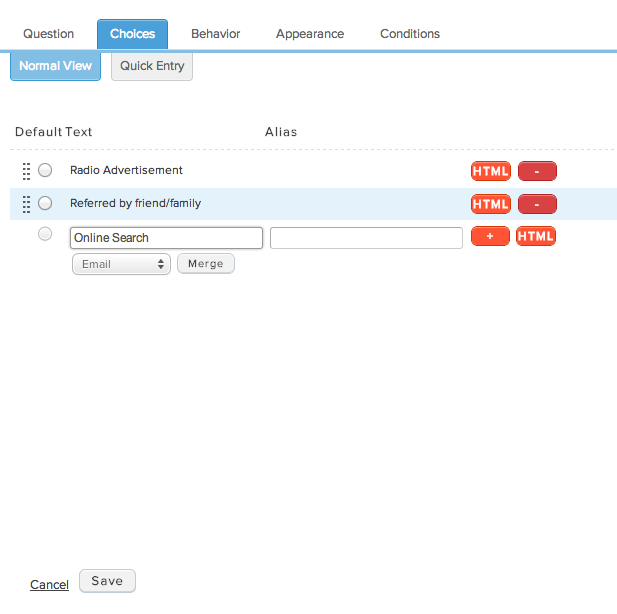 Once you’ve added all your questions and answer choices, you can configure your appearance and other survey settings under the “Configure” area of the survey editor. 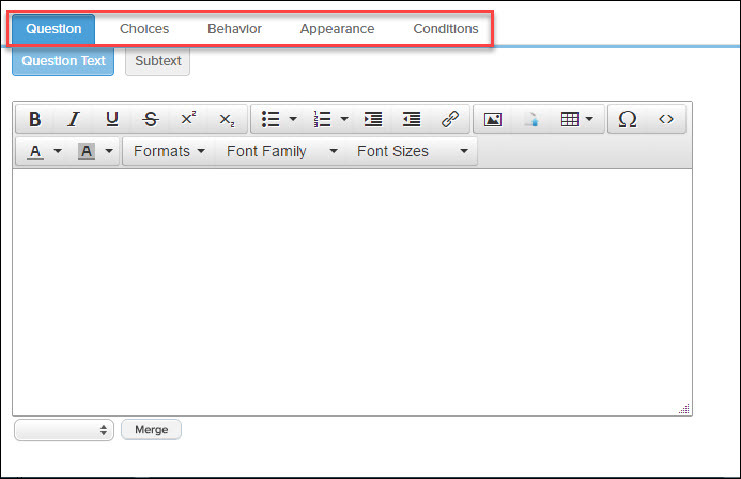 NOTE: If you’d like to create a new Style Template, you can do so by navigating to the main Styles menu option in the header of your application. 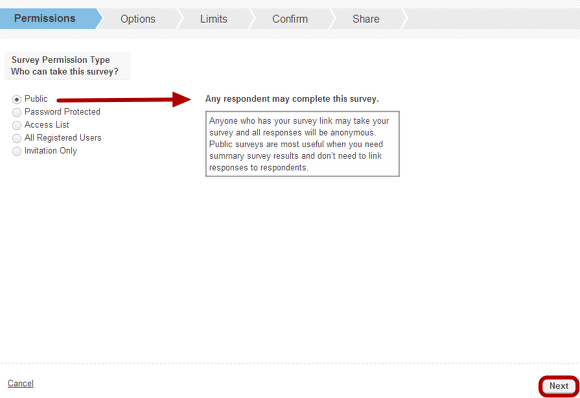 Then come back to the survey editor and click the Configure button to apply that Style Template to your survey. 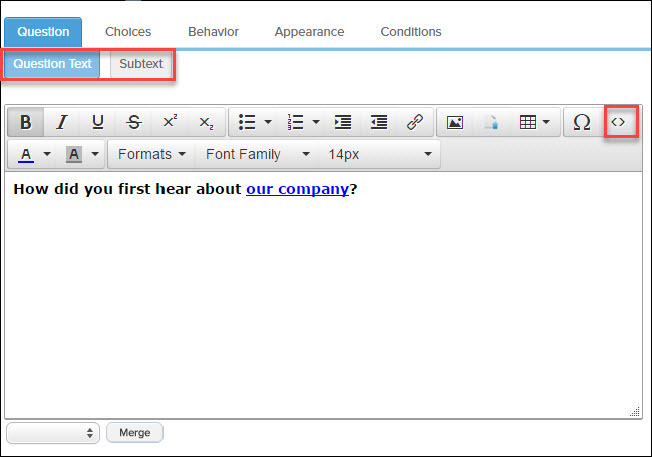 View our Style Guide for more information on creating style templates. 1. 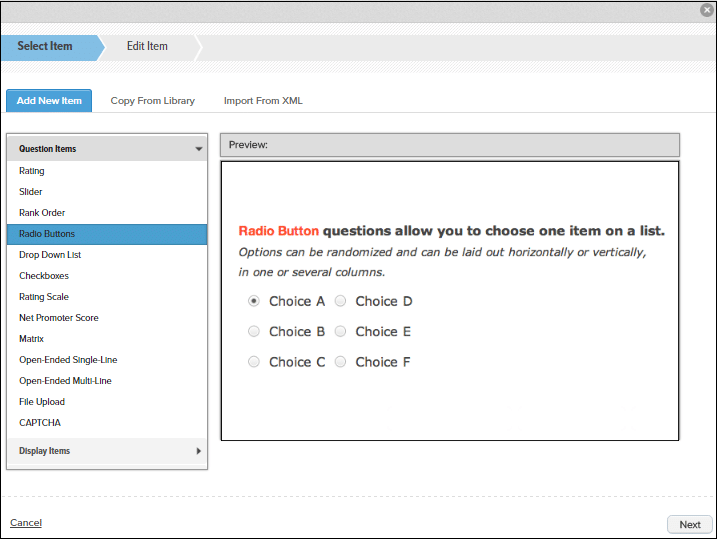 Select the Sharing drop-down on the right side of the Survey Editor. 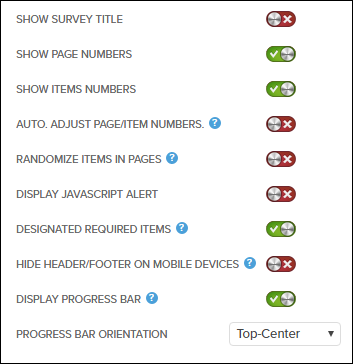 NOTE: Survey permissions, response options, and activation settings can also be configured manually from the Survey Editor >> Configure menu. 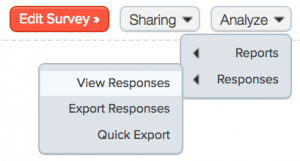 If you are already familiar with all the survey settings and have configured them properly, you can skip the Launch Wizard and go straight to sharing your survey. 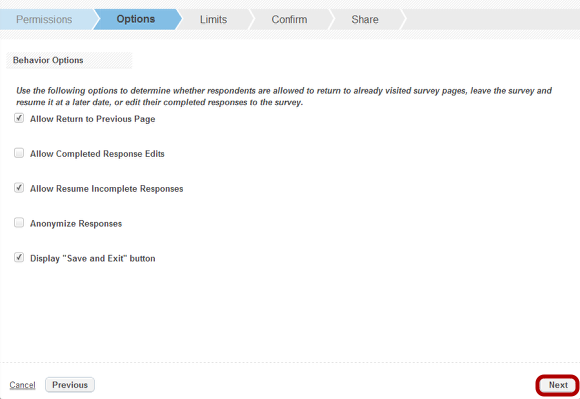 Limit the number of responses per respondent. 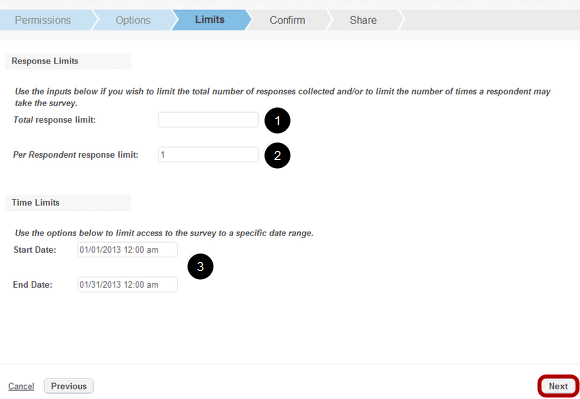 You can only limit the total number of responses per respondent for registered Checkbox users. 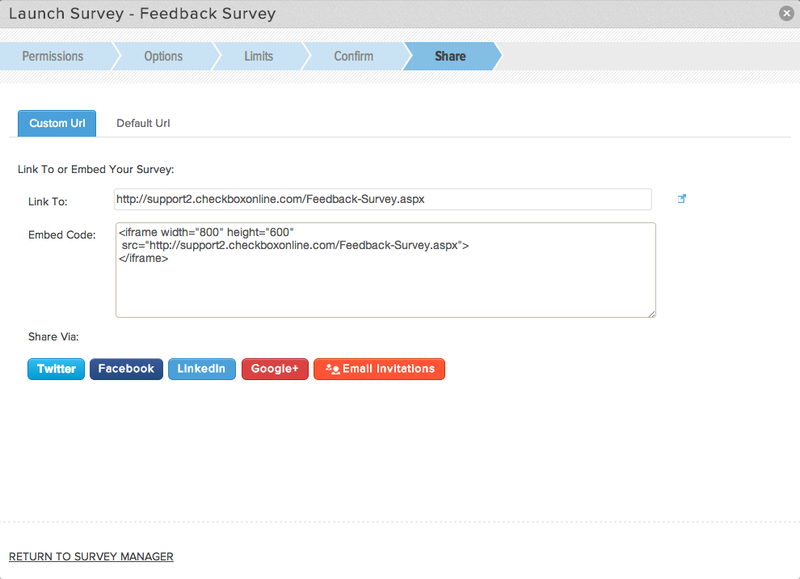 Create and deploy a Checkbox Email Invitation to a group of potential respondents. 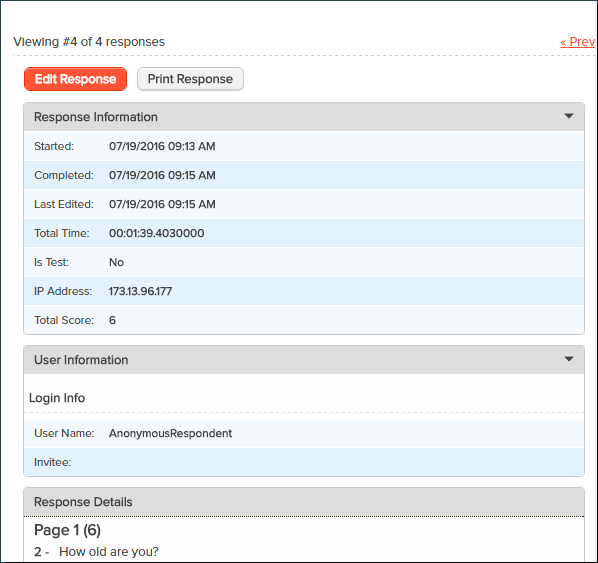 If you select Send Invites, you will be brought to the Invitations Wizard where you can build an email invitation and invite users to respond to your survey. 1. 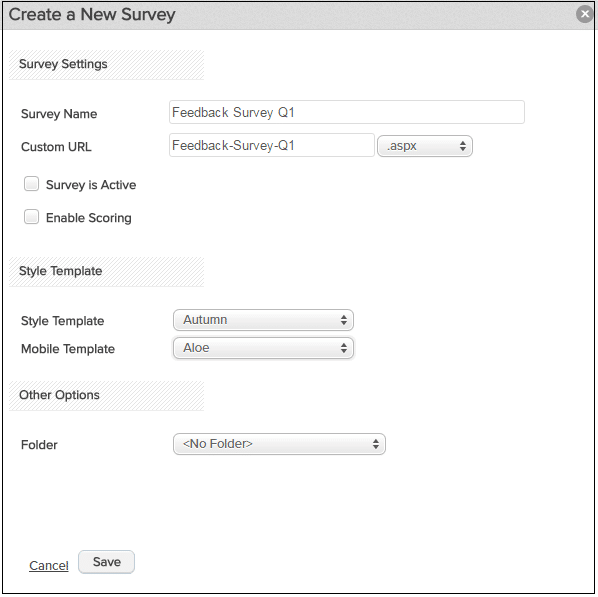 Return to the Survey Manager or Survey Editor to view responses. 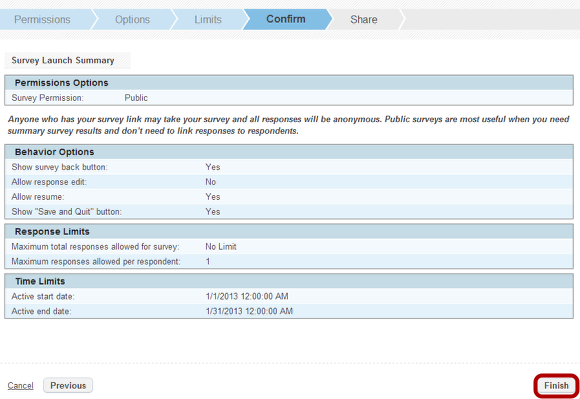 Select the desired survey from the navigation pane on the left to expand that survey’s dashboard. The dashboard displays a histogram of recent responses. NOTE: Responses highlighted in red are test responses. You can delete test responses in bulk by clicking the “Delete Test Responses” link. Thanks for viewing the Checkbox Quick Start Guide.